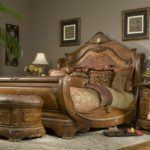 It is easy to find beautiful furniture that is not too expensive and with a little part of thrifting know-how. 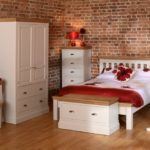 It is obvious that you do not plan to buy mattresses at the nearest second-hand shop but you can buy a piece that with good bones and decorate or upgrade it. 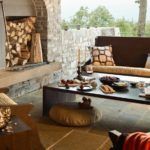 Actually, old pieces have more character and individuality than some contemporary and new furniture that you can find in stores. 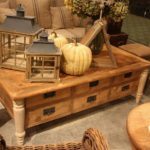 Here is a list of the important features of the furniture that you should know before you will go to the thrift shop. Probably the piece that you have found in second-hand furniture warehouse can have problem areas, check it. 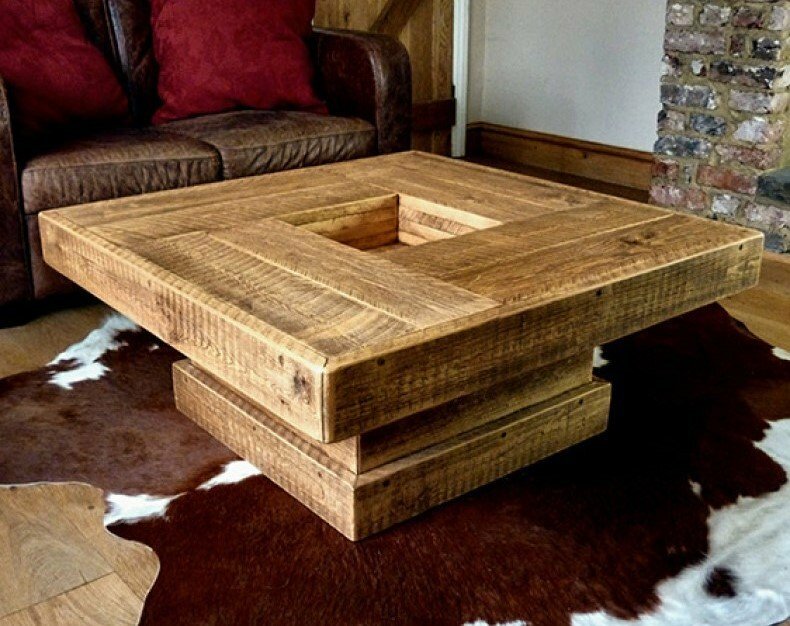 Is this piece made from wood or a blend of materials? For example, it could be a solid wooden table. Even if it is a mess and costs only $10, take it – you will fix up everything if it is really beautiful. Do you see any nicks, scratches or other problems? Look attentively at every corner of the thing, turn it and observe underneath and inside. Check the bones if you plan to buy chairs or second-hand leather sofas. If this furniture has strong bones such as a frame and foundation, then you need only to buy a beautiful fabric to create the new look. Look at wooden details that make the style of the piece – they will stay for years. Be enough creative to imagine how the second-hand armchairs or other furniture will look with new color, the texture of fabric if the first look at it is not pleasant. Imagine how you can make second-hand wooden furniture better. There are so many ways if transformation the chairs and tables that are worth your forces to time. The good quality is what you need when it comes to finding the old furniture. Pay attention to marbles, hard brass, and complete wood; do not choose the pieces of furniture made from plastic composites or cheap low-quality things. Maybe you know how to find used furniture and saw the solid side table that was put together by someone before you buy it. 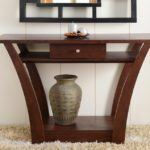 The side table with solid marble top can cost $20 for you. Change the table’s leg and get the perfect piece to any home.